This was such a cute movie and I totally underestimated this film. I thought this would be a typical comedy, but it was just so much more. It was cute. The movie left me with a good feeling, and I didn’t had that since a long time with a film. I’m a huge fan of the books of Veronica Roth. And I mean a huge fan. I couldn’t put the books down, so I hoped the movies would be as fun to watch as they were to read. 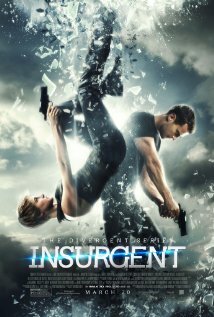 The only thing I was a bit scared of, was the fact that Shailene Woodley chose to keep her short hair for this movie. If you read the books, you know Tris has long hair. So when I read that she wanted to keep her short hair, I didn’t mind it, but I was scared because they told that they would let her cut her hair in the first scene… So the first shots were with a wig and I was a bit scared that it would look fake. And it did look a bit strange, but the short hair didn’t bother me at all. I didn’t expect much of this film, except cuteness and a beautiful love story. I wanted it to be a typical Disney film full with magic and adorable characters. And it was exactly what I got. It wasn’t the best movie, but the chemistry between Cinderella and Prince Charming was spot on. Cate Blanchett was amazing as the evil stepmother and the entire movie had a bit more story than the original animated feature. That part was really interesting to me. 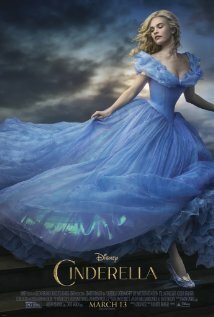 The only thing I found a bit disappointing, was that Cinderella was still a bit shallow. I had hoped they would make her a bit more active, with a bit more substance. They did it with the evil stepmother. She got an entire backstory. We got introduced to Cinderella’s mother in the beginning of the film, but for me it didn’t give the story an extra boost. 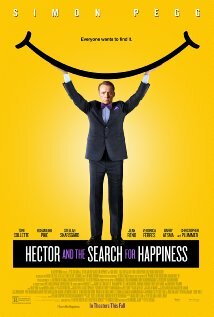 Overall I liked this film a lot, and it was fun to see a different version of this story. It was not my favorite Disney animated feature, but this movie did deliver as a typical Disney movie, and as a huge fan of Disney, I couldn’t be more pleased.